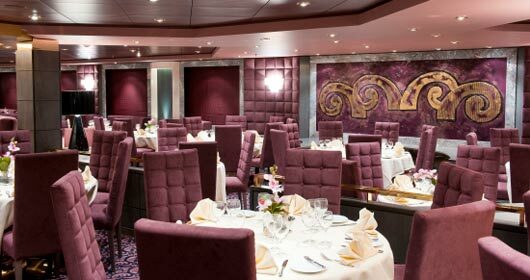 MSC Magnifica offers 2 main restaurants, L'Edera and Quattro Venti. 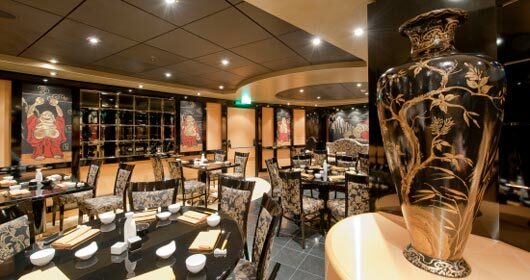 Each one boasts a top gastronomic selection thanks to the variety of dishes and the high quality of the foods, from choice Italian meats, scrupulously controlled, to fresh fruit. Every product is fresh and carefully handled, such as bread baked on board with the passion and knowledge of the most distinctive boulangerie. Dishes range from traditional and tasty Mediterranean fare, to the most refined international recipes. 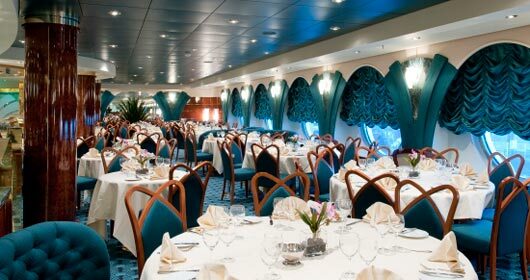 For something different and exciting, have a night out at our Oriental Plaza Restaurant on Deck 7 Midship. Here you will experience the best of Asian dishes from the spicy hot North to the sizzling sweeter fare of the South, or if you prefer just a snack, try the mid-morning Dim Sum specialties from every region of China.